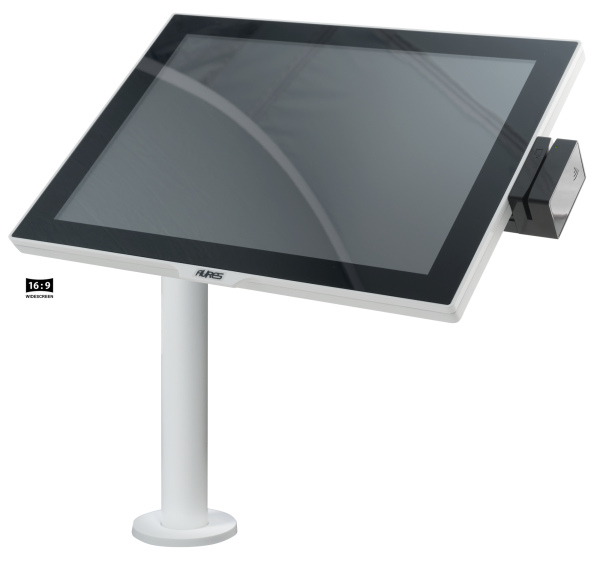 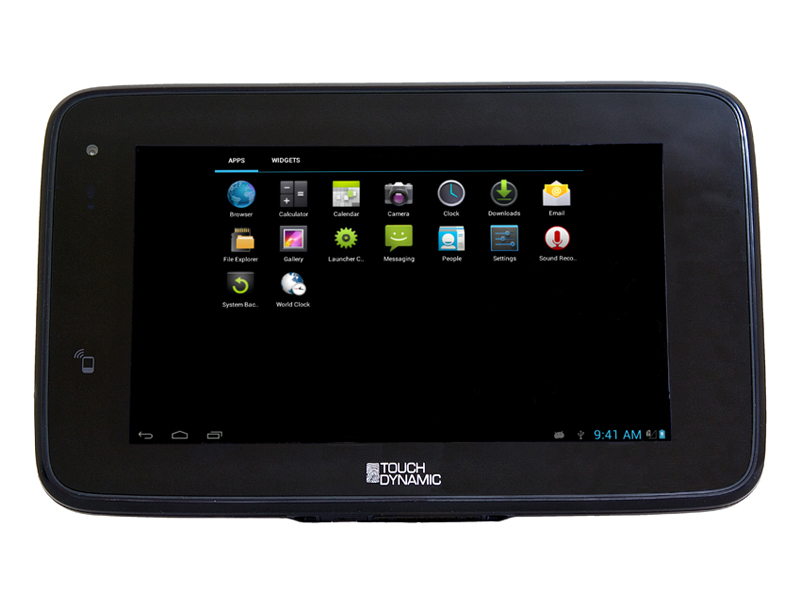 We offer powerful point-of-sale software solutions, designed for the hospitality and retail industries. 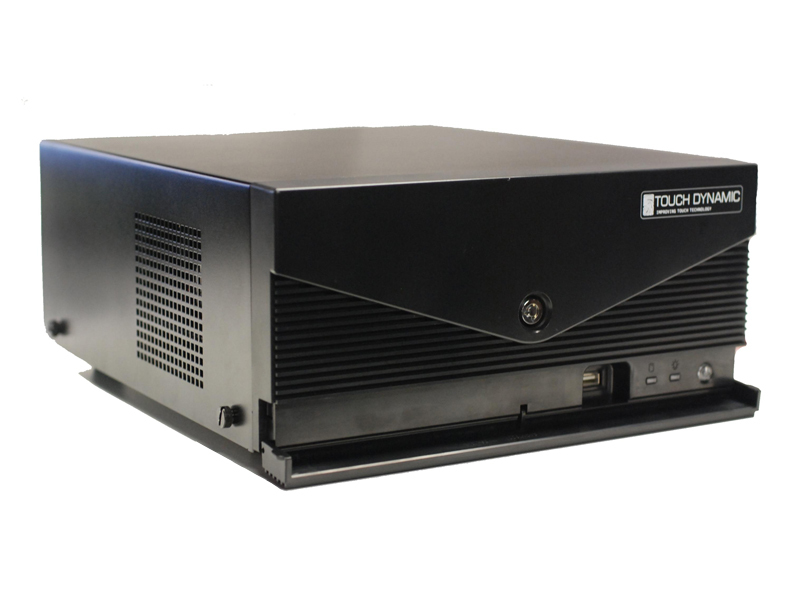 With the ability to handle virtually any size installation and the adaptability to manage any type of business (from bar and fine dining to delivery and take out). 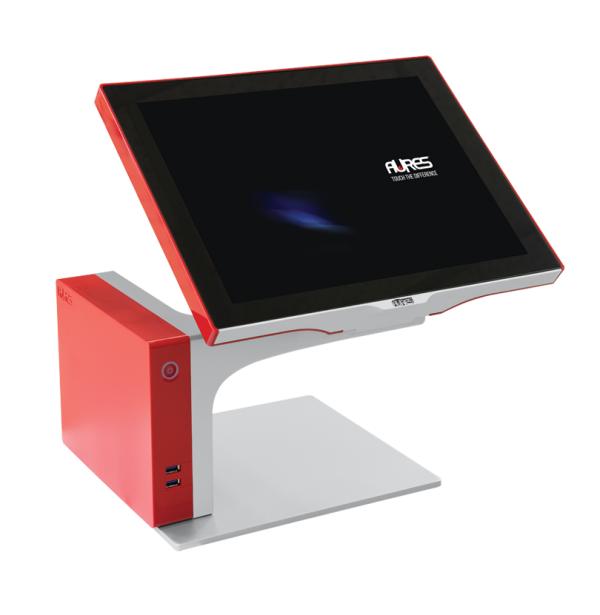 We offer modular and scalable Point-of-Sale solutions that meet the needs of every type and size of restaurant operation. 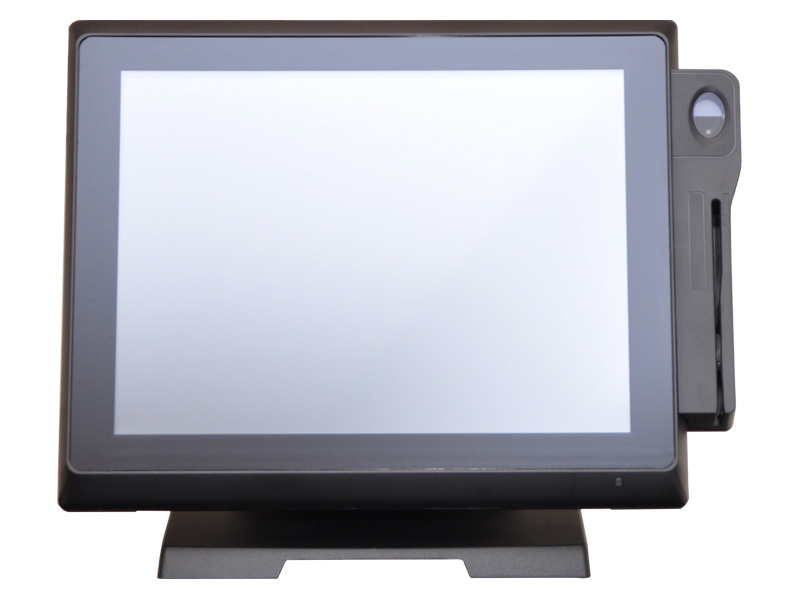 With high performing software and hardware solutions Lansing POS is uniquely positioned to meet all off the demanding needs for bars and nightclubs. 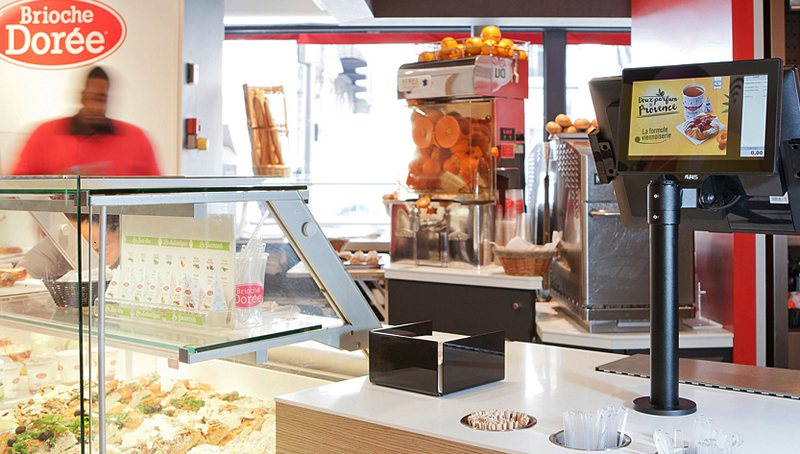 Complete pizzeria and delivery management solutions. 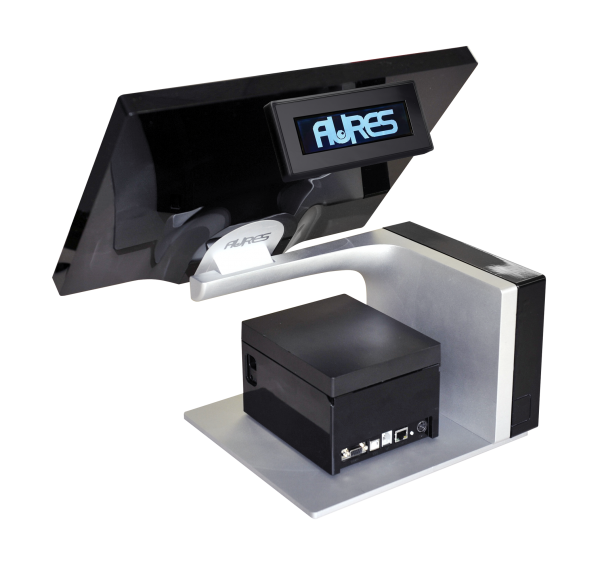 Integrated cash management, distribution, and point-of-sale solutions for all requirements and sizes of golf courses and clubs. 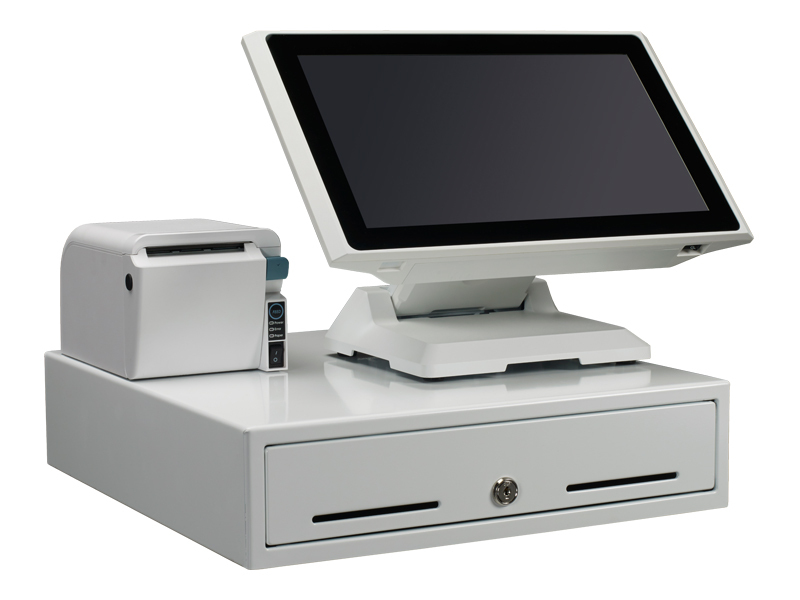 We have software solutions to optimize the transaction process for a variety of Quick Service categories. 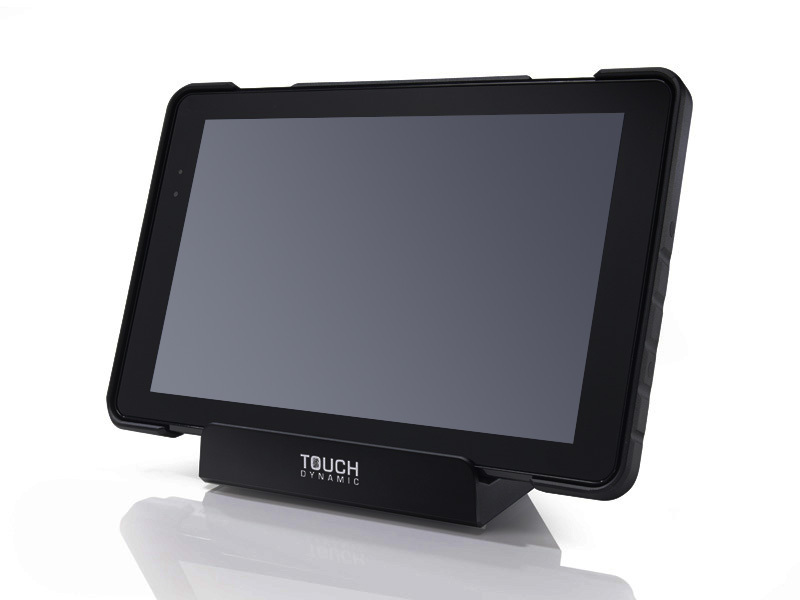 A complete range of full-featured retail management and integrated sales process solutions.